Product prices and availability are accurate as of 2019-04-17 04:28:03 EDT and are subject to change. Any price and availability information displayed on http://www.amazon.com/ at the time of purchase will apply to the purchase of this product. 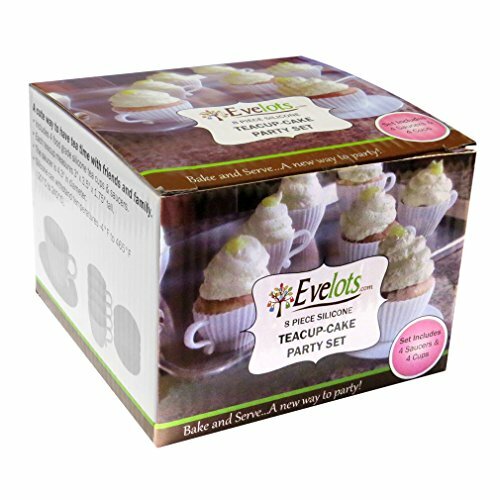 This 8-piece set of teacup baking cups are a delightful way to add charm and whimsy to a bridal shower, baby shower, birthday party, tea party, or any special event. Perfect for a child's tea party! 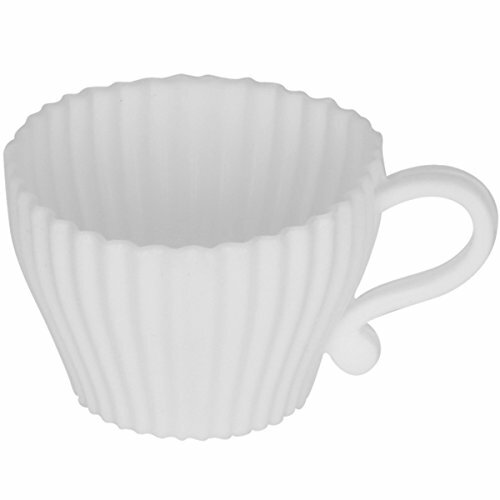 Food Grade Silicone teacup-shaped cupcake molds work with any cake mix or from-scratch recipe to create charming individual serving cupcakes. 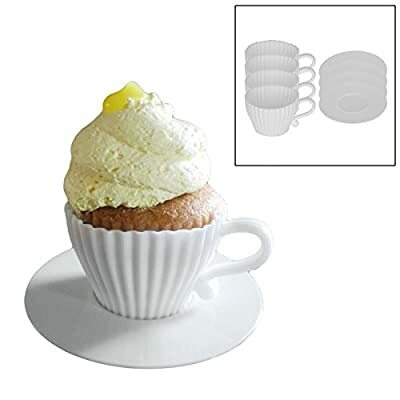 After baked and cooled, standard full-sized cupcakes can be decorated and placed on serving saucers (included) for a special tea time treat. Each set includes four food-grade oven-safe silicone cupcake molds with handles and four plastic serving saucers. SAUCERS ARE NOT OVEN SAFE. For best results, place cupcake molds on a baking sheet or tray while in oven for stability. 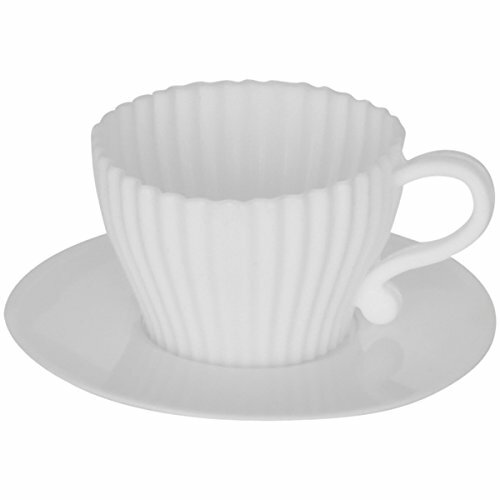 Each teacup measures approximately 1.75" tall with a 3" diameter. 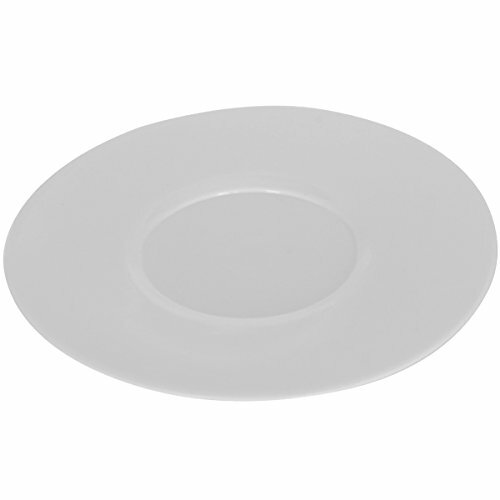 Each saucer is 4.25" in diameter.